Item1991.028 item 235 - Having such a fine time at Brampton I was too busy to write. Item 1991.028 item 231 - Wellington Street, Brampton, Ont., Canada. 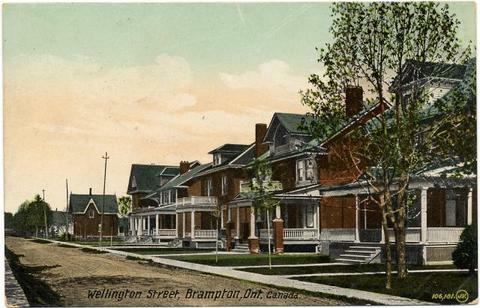 Wellington Street, Brampton, Ont., Canada.